m.ewaldBUILDING specialise in home renovations and extensions. Many of our clients love their home and location and would prefer to stay in their current home. As families grow and circumstances change, homes need to change as well. 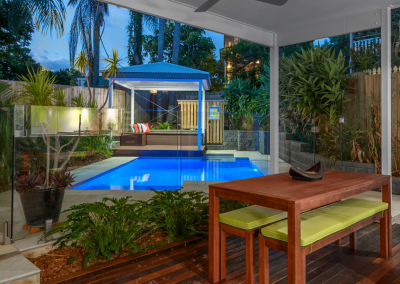 Most homes can be easily modified with renovations and extensions to suit these new changes, sometimes it is more cost effective to renovate your current home than move. Perhaps you need an extra bedroom, a new living area or a complete remodel. We have a vast knowledge and keen support network of Architects, Interior Designers and various trades to make your dream a reality. At m.ewaldBUILDING we create flexible solutions for customers throughout South East Queensland. We work closely with a prominent drafting company who can assist you with all the renovations and extensions plans. These experienced drafters match m.ewaldBUILDING inexperience and ingenuity, and both will work closely with you to create your dream home on the budget and on time. 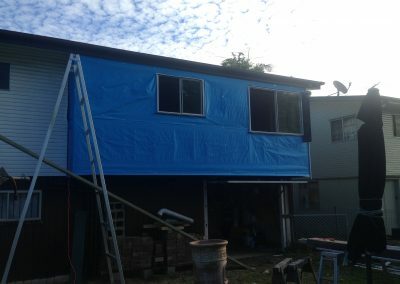 The sky is truly the limit when you engage m.ewaldBUILDING, from modern brick and tile homes through to traditional Queenslanders and cottages we have got you covered. We also work closely with a drafting company who can assist you with all the renovations and extensions plans.